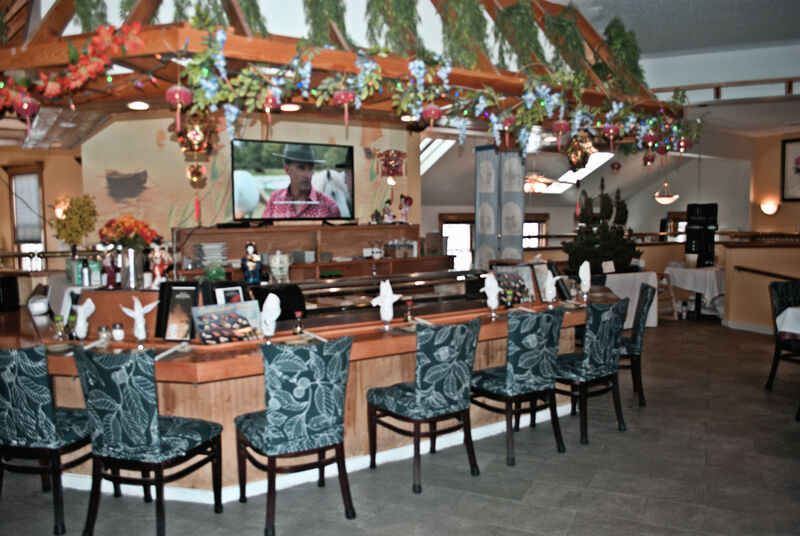 Central New Hampshire's premiere Oriental restaurant specializes in both Chinese and Japanese cuisine. Conveniently located just minutes off of I-89 and I-93, Chen Yang Li is a great stop on your way anywhere in New Hampshire! Start off with one of our classic appetizer offerings - you may end up stopping there! You're mouth will water just thinking about our delectable entrees! Chen Yang Li has the best sushi variety in the area, prepared fresh at our own sushi bar! Planning a wedding reception? Company meeting? Family outing? Chen Yang Li can host your event in style. Whether you need space for 5, 25 or 50 people, our friendly staff can help plan your event and ensure that you won' be disappointed! Contact us for more information! Book your event with us and see it listed in this space! The function rooms at Chen Yang Li are ready to welcome you and your guests. Click below for more information! Chen Yang Li hosts some of the areas best live music every Friday night - call ahead for times and artists!